In 2012, PT Indoboga Jaya Makmur and Nichirei Fresh Inc started a joint cooperation to process Kisu (a.k.a Whiting Fish) in Jakarta, Indonesia. 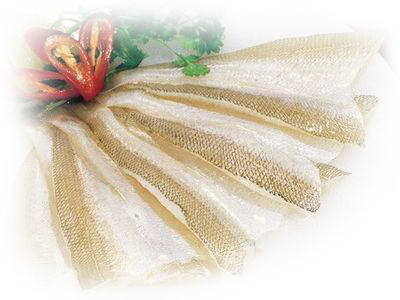 Indoboga imports and processes the raw material in its processing facility in Indonesia, and exports the processed Kisu fillets to Japan. Before exporting, Indoboga performs in-house laboratory test to ensure the quality and standards of the raw material and finished goods. 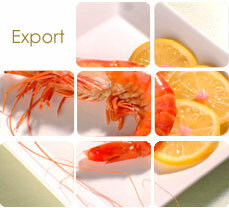 This is how Indoboga is able to achieve and maintain top quality standards for Kisu fillets.